WREAM is appointed by Woolstone Associates LLP to manage it’s second Acquisition. Our team have a wealth of experience in identifying and actioning initiatives to improve returns, occupancy and performance for all sectors of commercial property. We know the importance of providing informed and clear advice, implementing strategy in a professional and straightforward way. 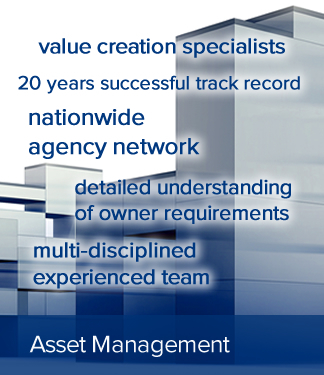 In adopting a “sense of ownership” in our work, we are able to clearly focus on our responsibilities to clients. Effective communication and regular reporting helps build confidence in what we do and we think that the results speak for themselves. We have a dedicated team displaying a wide range of skills in the management task. Continual live contact is maintained with tenants. Regular site inspections and tenant meetings, together with our compliance regimes look to ensure that a safe, cost effective and presentable working environment is provided. 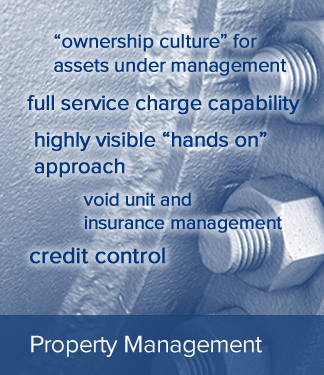 Minimising non-recoverable expenditure for clients is a key element of our approach. 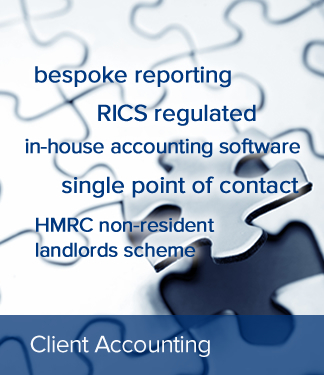 We run sophisticated software packages and offer a range of accounting functions.